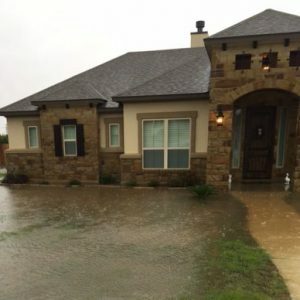 In October 2017, Williamson County was the stage for a grueling jury trial between a young couple and the builder of their dream home that turned into a nightmare. After two years of contentious litigation and a week-long trial, the twelve person jury awarded damages and attorney’s fees to Pete Reid Law’s clients. Pete Reid Law was recently retained to obtain an emergency injunction and asset freeze of corporate bank accounts in New York City. 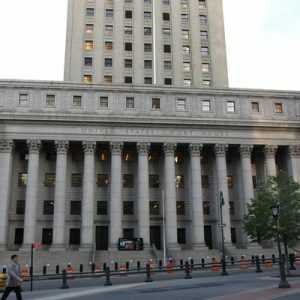 At an ex parte hearing at 500 Pearl St in Manhattan, Judge Lorna Schofield found that Pete Reid’s client was likely to prevail on the merits of the action and issued the injunction and freeze of company bank accounts. 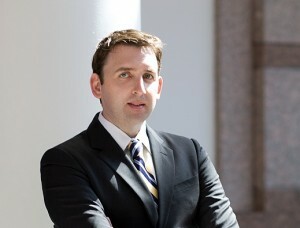 Pete Reid recently scored another trial victory in Travis County District Court in a complex real estate fraud case that included forged signatures and vindictive cousins. 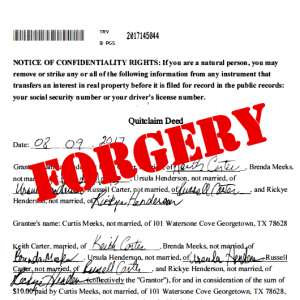 Ultimately, Judge Clark Meachum declared the forged deeds to be void, and ordered all of the defendants to pay costs and attorney’s fees to the clients of Pete Reid Law. 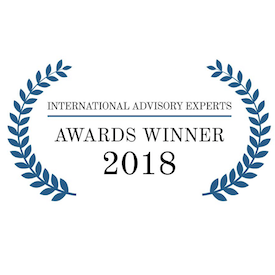 Pete Reid has been chosen as the 2018 Business Litigation Lawyer of the Year in Texas by the International Advisory Experts Publication. The annual awards pay tribute to attorneys who have been successful over the past 12 months, and who have received exceptional praise from their peers. Located underground in the heart of Austin’s 6th street is the celebrated and lively Barcelona nightclub. 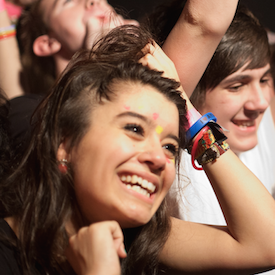 Recently the venue was threatened with closure due to a dispute with the owner of the building over loud music, until Pete Reid Law secured an injunction to ensure the club never missed a beat. 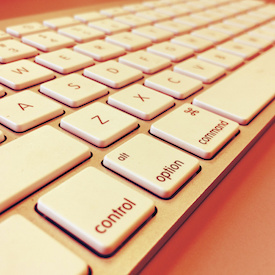 An e-commerce company brought a lawsuit against a software developer who had designed and implemented its website. When the Company failed it sued the Developer for more than $625,000 in damages. However, after a contentious litigation, Pete Reid Law successfully had the lawsuit dismissed. Pete Reid Law was recently retained by JuiceLand as litigation counsel. 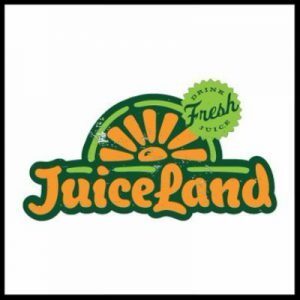 Based in Austin, JuiceLand is a highly successful juice bar with 24 Texas locations, one Brooklyn location, a cleanse program, a record shop, and a uniquely Austin vibe. Pete Reid Law has been retained by Margin Walker Presents to assist in litigation and contract matters. 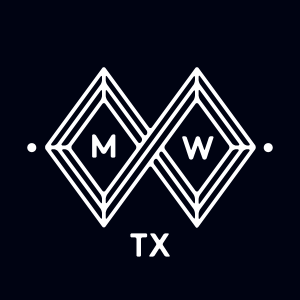 MWP is a the premier independent events promoter in Texas and works closely with Austin venues including Mohawk, and The ACL Moody Theater. 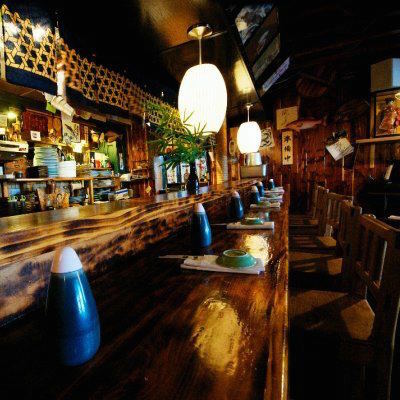 Mushashino is Austin’s top sushi restaurant, in part because it air freights seafood from all over of the world, including Canada, Hawaii, New York, and Japan. Pete Reid Law has been retained to advise Mushashino on contractual matters. We will forever be thankful for your never ending tenacity and blessed that we came to know you. You were our attorney, at times our therapist, but by the end you felt like a friend. Thank you Pete, for all you do. Pete is very good at what he does. 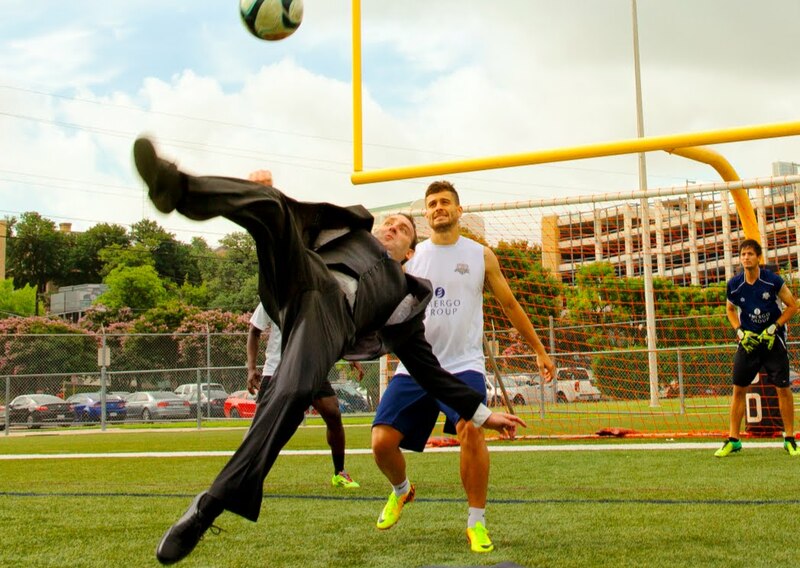 He’s great at writing statements and filings, of course, but he’s also great at understanding a case and seeing it from different perspectives. Both times I worked with him he pointed out things I hadn’t considered. He’s also very friendly and engaging. For example, your phone calls with him are never stressful. Part of that is his great sense of humor. Just wanted to let you know that we are very grateful for your work. I am so glad that you were “the one” to help us! They say things happen for a reason. I haven’t figured that one out yet, but I do know that because of this we got to meet you, and for that we are very grateful. You put my mind at ease and made me feel much better. You are a good person and great at what you do. The approach of Pete Reid is not simply to “represent” clients but rather he aims to be their warriors. Pete commits to learning everything that is uniquely important to each client, and to work creatively and tirelessly on their behalf.